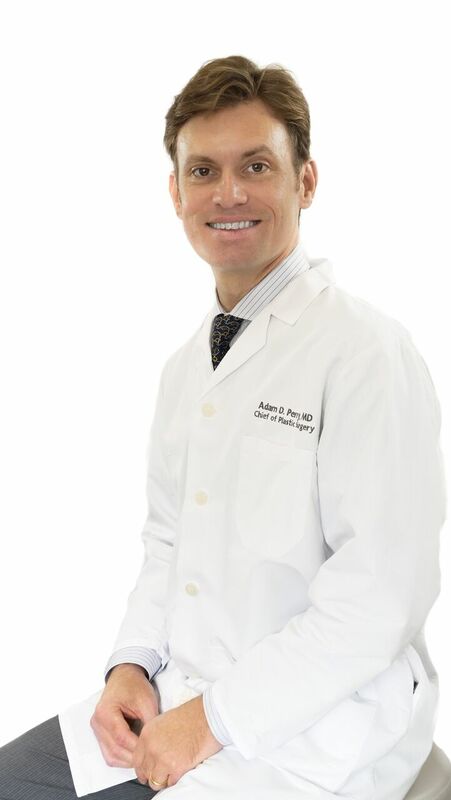 Dr. Adam Perry is a board certified Plastic Surgeon offering safe, innovative, and advanced solutions for patients seeking reconstructive or cosmetic surgery. Practicing since 2012, Dr. Perry specializes in many surgical procedures, and is an expert in the field of reconstructive or cosmetic breast surgery. He is available for consultations in both Nassau & Suffolk County. Every woman is affected differently by the long-term prospects of living without a breast or being left with a partial one. The choice for one woman won’t necessarily be right for another, but it is important to keep in mind that there are choices. We’re here to help you with them. If breast reconstruction is not the choice for you, you can wear external breast forms or pads. Improvements in plastic surgery mean better results now than ever before, though. You can choose breast reconstruction using either breast implants or your own tissue. Reconstructive breast surgery isn’t considered a cosmetic procedure. Since it’s considered part of the treatment of a disease, insurance providers are obligated by the law to provide coverage. Cosmetic surgery is the type of plastic surgery which includes surgical and nonsurgical procedures that reshape structures of the body in order to enhance appearance. Healthy individuals with a positive realistic expectations are appropriate candidates for cosmetic procedures. 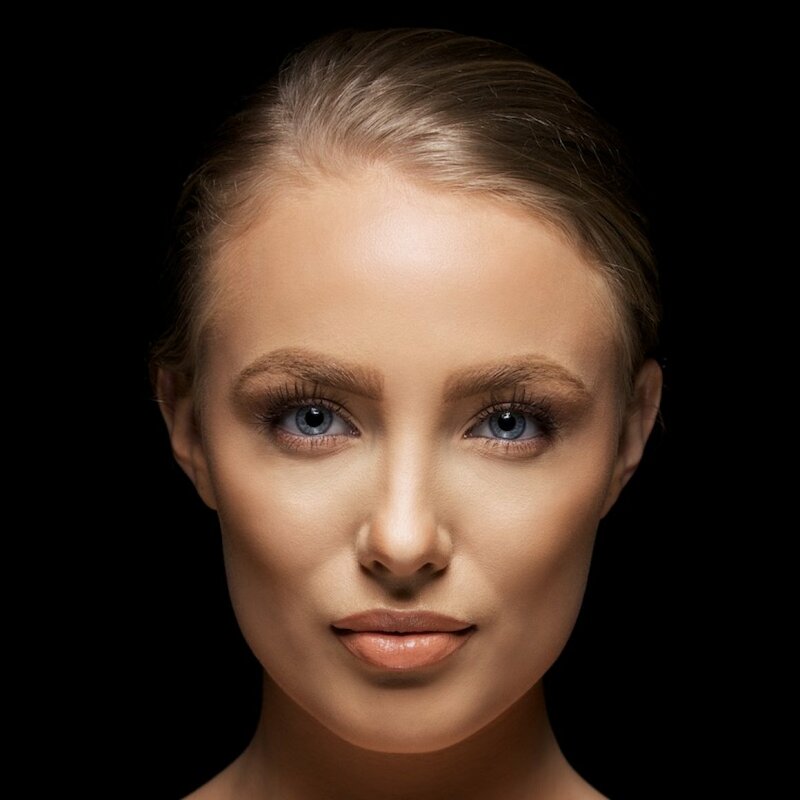 Cosmetic plastic surgery is a personal choice and should be done for yourself, not to meet someone else’s expectations or to try to fit an ideal image. Unlike reconstructive surgery, cosmetic surgery is considered elective, and therefore not usually covered by health insurance.